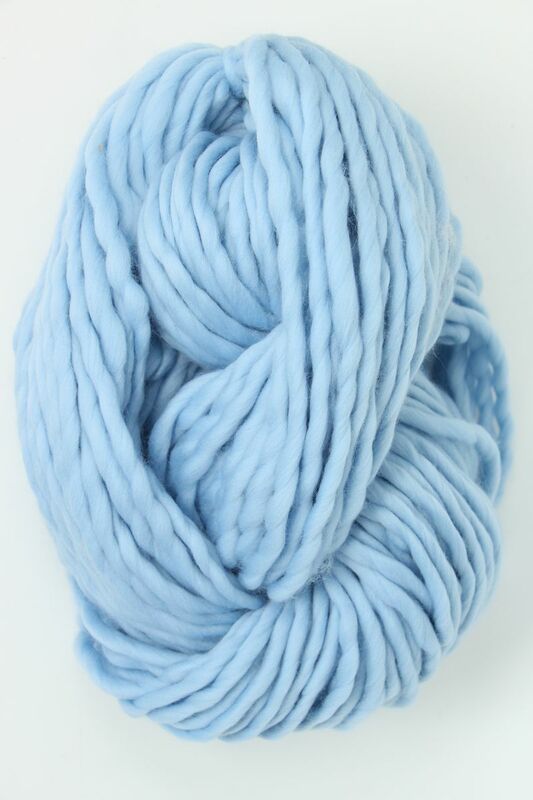 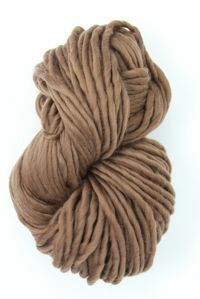 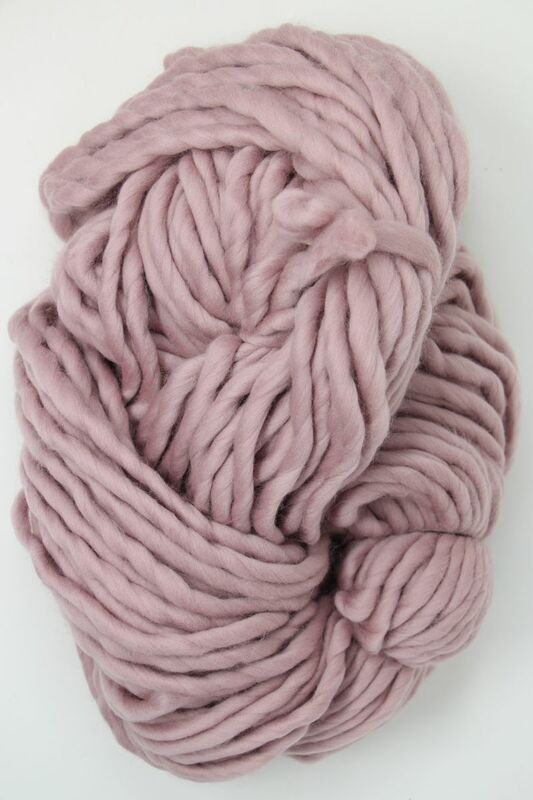 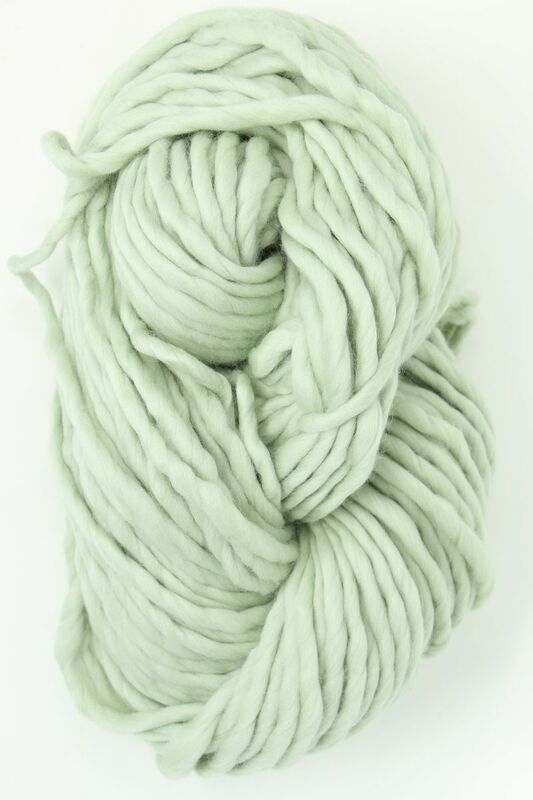 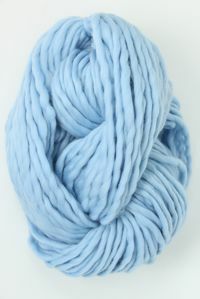 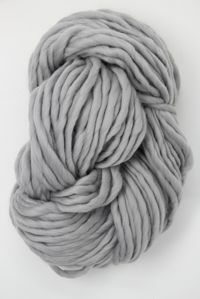 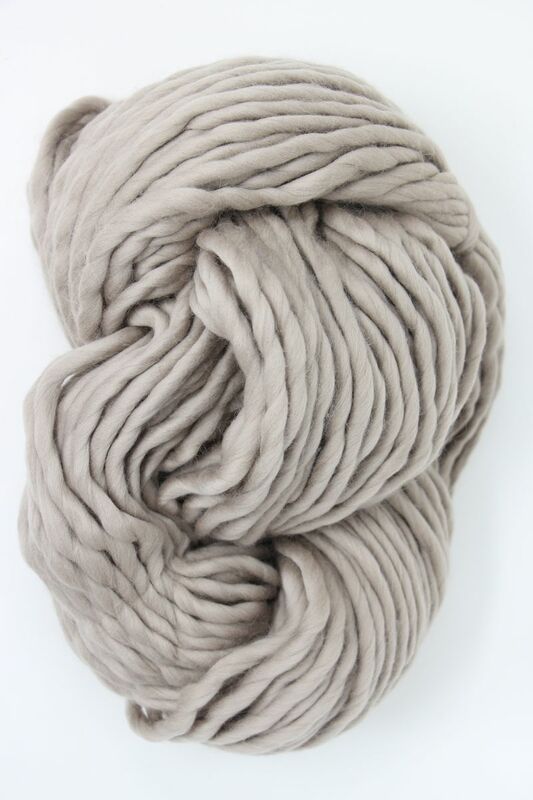 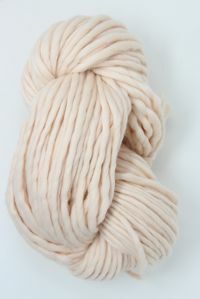 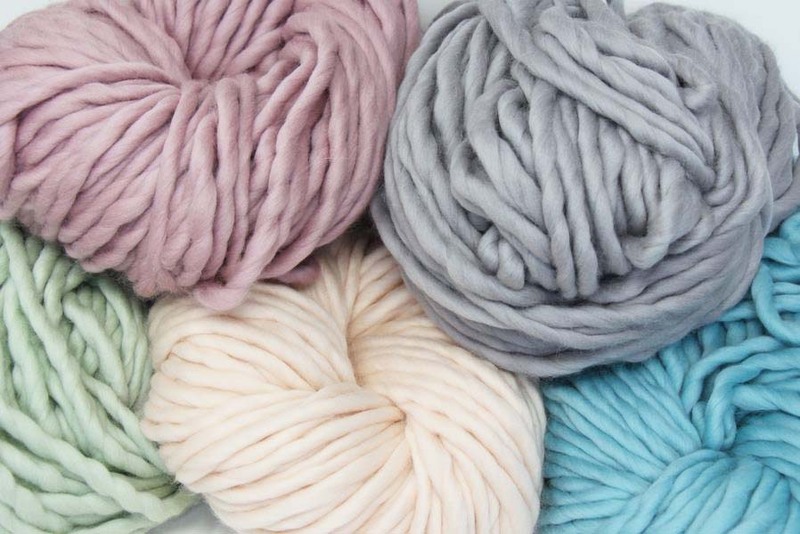 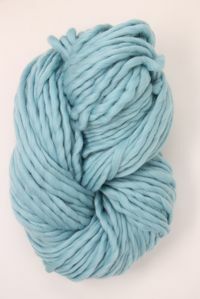 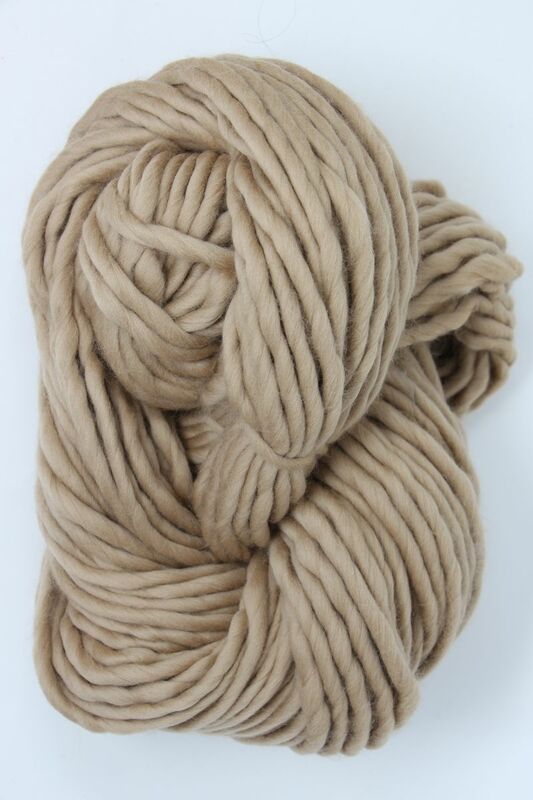 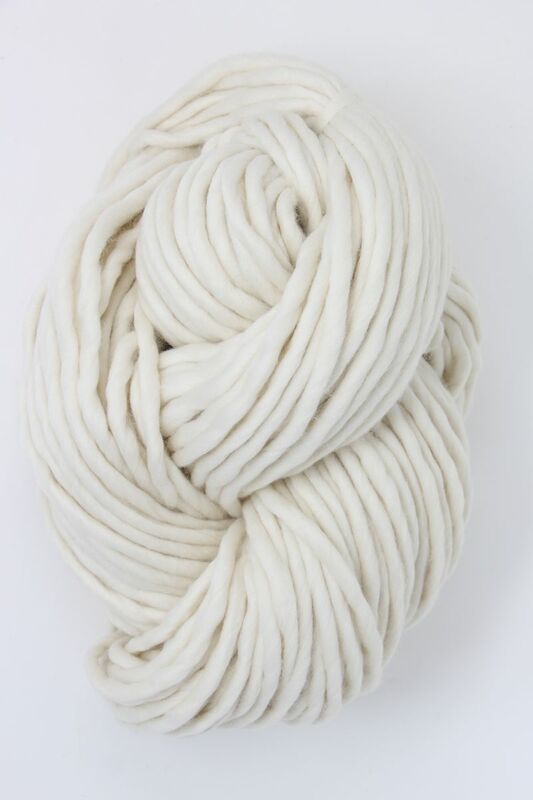 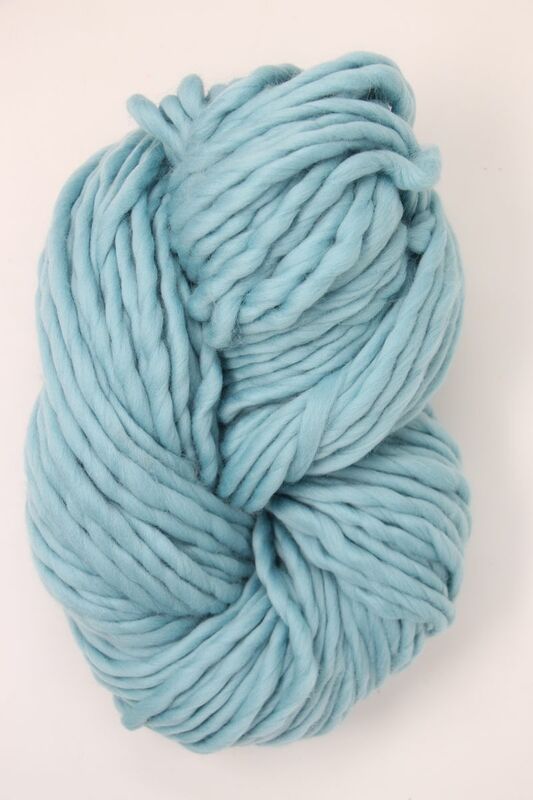 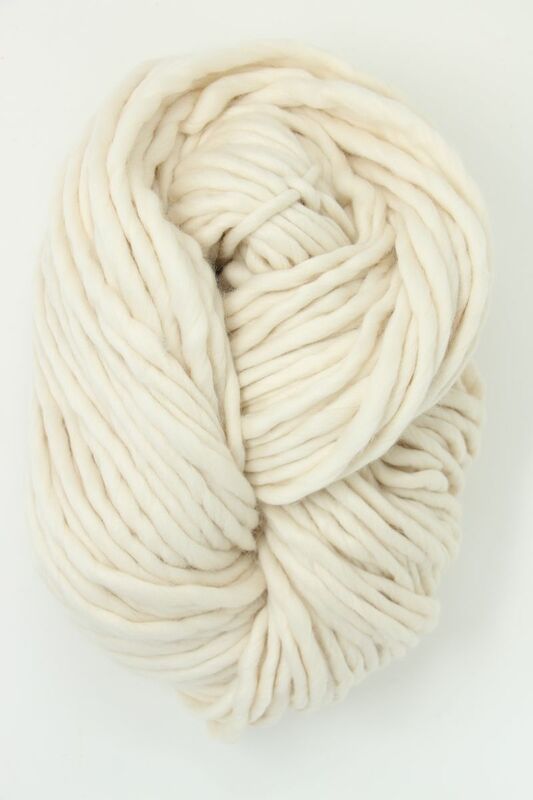 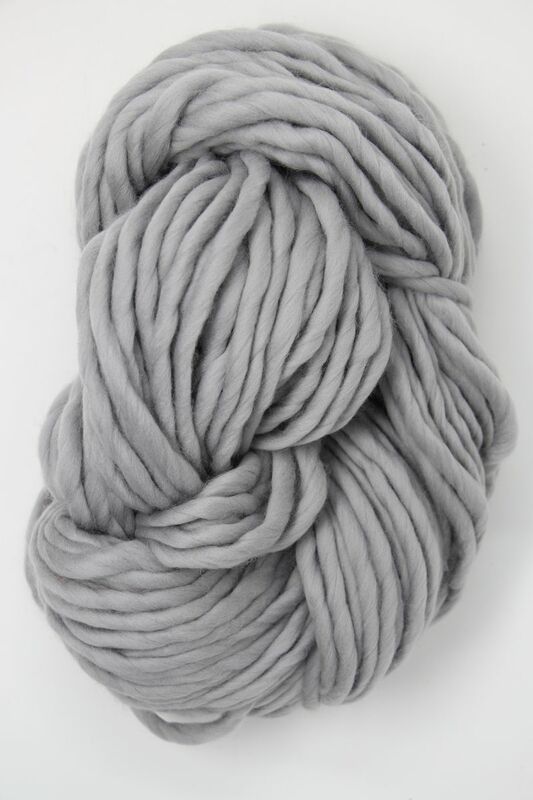 A brand new yarn from Galler - this 100% Superfine Merino is the softest merino you have ever touched - remember TWINKLE YARN? 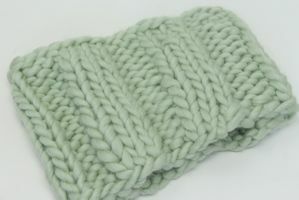 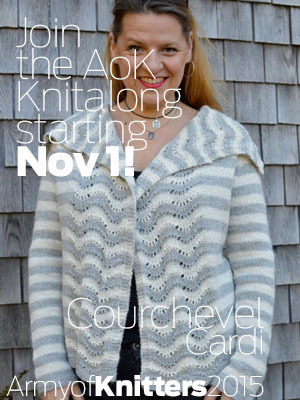 - and knits up at 1.5 - 2 st per inch. 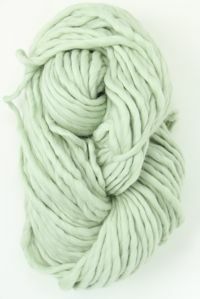 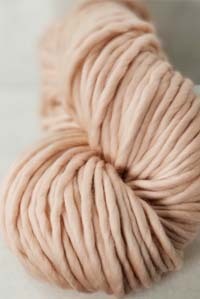 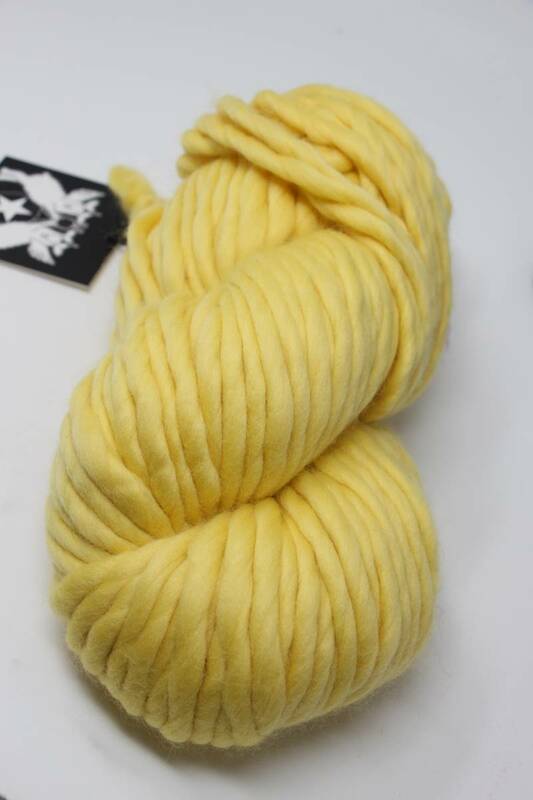 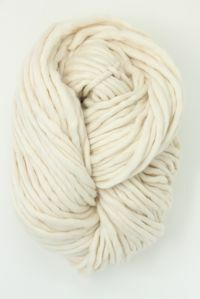 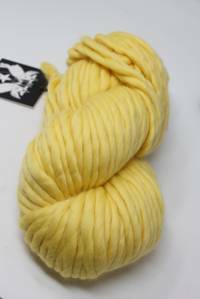 2x the yardage of PURLS bulky merino, in fabulous colors from pure natural - to sunny yellow. One will do a cowl - we're working up a fabulous sweater and an amazing long, long scarf! We can't wait till the weather gets cold again!